Want to start your own independent insurance agency? There is a lot of hard work and extensive planning required if you want to learn how to start your own insurance agency. We have some straight-forward tips to help you navigate the creation of your new business. This is an easy first step and probably the most obvious. In order to sell insurance, you need to have your license in the state in which your agency will be operating. Next, you’ll need to complete the pre-licensing requirements, pass your state exam, and have your fingerprint made. Routine classes to refresh your knowledge are common in the insurance industry, so be prepared for continuing education classes. 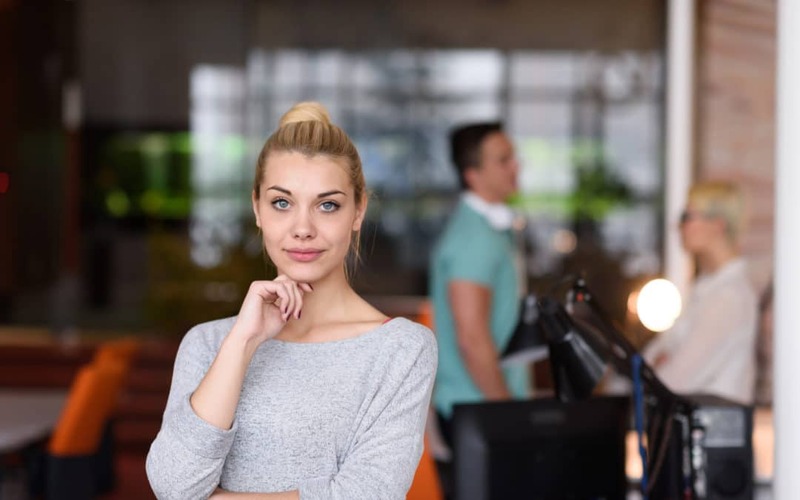 When you finally decide that you’d like to learn how to start your own insurance agency, the next step after licensing is the creation of a business plan. A business plan will ensure that you can properly communicate the value of your agency to stakeholders and potential carriers who may want to appoint you. Your business plan should include information on those key people at your agency, your identified target audience, competitors, and suppliers. You should also include your competitive advantage, your plan to get customers, your provided services and products, your business risks, and finally your budget. Select your agency’s legal structure. Determine the amount of personal liability you’ll take with your new insurance agency. There are benefits and risks to each business structure, but we recommend that you read more about business plans and your options on the U.S. Small Business Administration website before making your selection. Register the name of your insurance agency. The name of any business is important. If your agency is a sole proprietorship then a name that includes your last name may be appropriate. But if you want to go another route, keep in mind these simple tips. First, avoid clichés. Your name should be simple and timeless. Second, your name should be easily searchable. Try to avoid complicated or misspelled words. And third, choose a name that conveys your agency’s benefits over competitors. Apply for a tax ID number. All businesses need to have a tax identification (ID) number to file their taxes. If your agency will be a sole proprietorship, you can use your social security number. But all other businesses need to obtain a tax ID number. Contact the IRS to apply for one online. Register your business with the state. After you get your tax ID number, your next stop should be your state insurance commissioner’s office. There is typically a checklist of items that must be provided in order to register as a resident business entity. This step ensures that your agency pays the correct state and local taxes. Get your agency’s necessary business licenses or permits. While getting your insurance agent license is a necessary first step, you will also need to obtain your general business permits or licenses to operate legally in your state. If you are unclear which ones you’ll need, visit the U.S. Small Business Administration website. Purchase E&O insurance for your agency. Working in the insurance industry, you likely have already thought of this, but having good liability coverage is important. Consider whether Error and Omissions (E&O) or liability insurance is right for your business. This is especially true if your company will be a sole proprietorship. Select an agency management system. Once you get to this final step, you are nearly ready to launch your insurance agency. When that time comes, contact our trained Blitz staff to start your free trial of Blitz Sales Software. We can walk you through everything you need to know to manage your leads quickly and easily. While this is not a full and complete list, hopefully, this will assist you in starting your own business. What did you do when you wanted to start your own insurance agency? Our readers would love to hear from you. Please share your thoughts and ideas with us and comment below.